Beginning in Chilliwack, Canada, Thomas Fraser began his obsession with creating electronic music. It wasn’t long before friends introduced him to drum, bass, and minimal techno, which would heavily influence his productions later in life. Over time, Fraser came to identify with the production name, E.p.o.s. (electronic pulse of sound). The acronym signifies fabricating electronic music which takes the mind on a journey, delivers pleasure to the soul, and provokes the curiosity of the mind. Each song has a distinct and unique sound designed to appeal to the ear and imagination of its listeners. As an electronic producer and DJ, he believes that music does not need to deliver a message in order to be great. The Man With The Electric Eye (ft. Holly Benson & Natalee Dennis) (sample) by E.p.o.s. Our Beloved Citizens (ft Natalee Dennis) (sample) by E.p.o.s. White Mouse (sample) by E.p.o.s. Singularity (Mully & E.p.o.s.) by E.p.o.s. 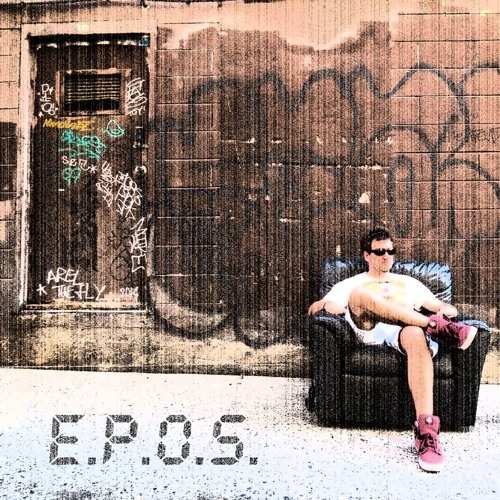 Coming Home (ft. Natalee Dennis) (sample) by E.p.o.s.